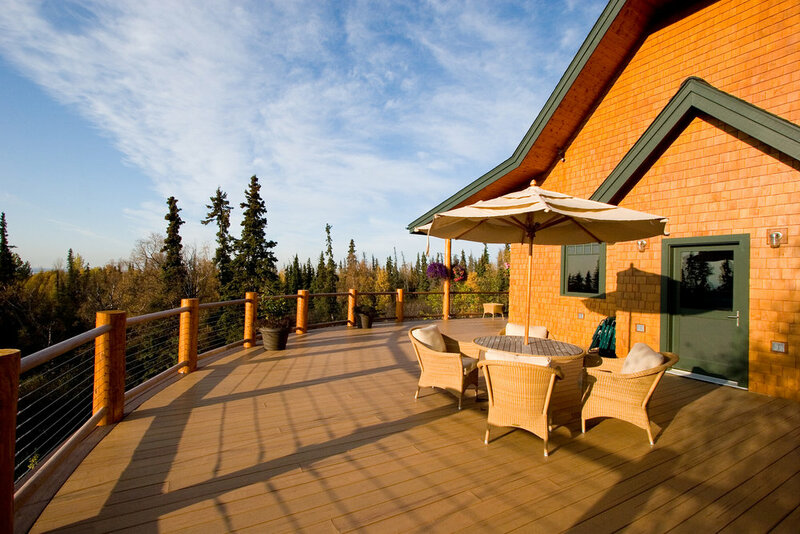 Alaskans have long since realized that our greatest outdoor retreat is in our own backyard. 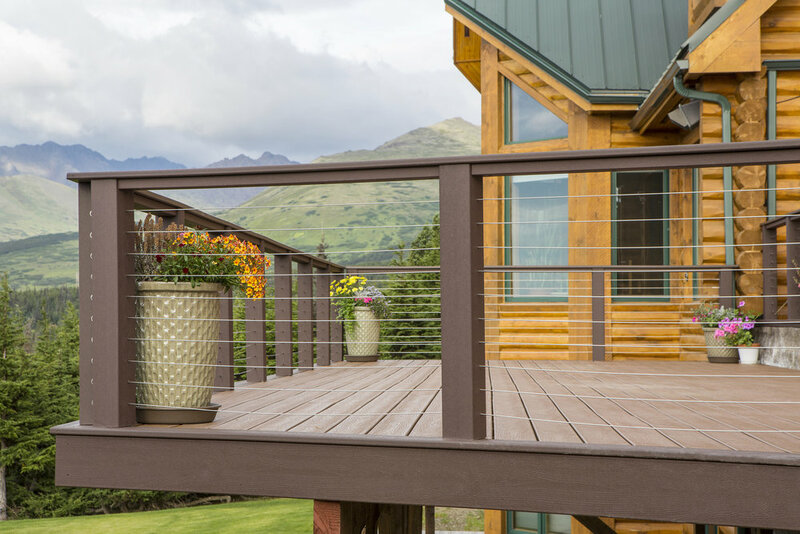 The local and national trends in home remodeling and construction have moved outdoors, giving the homeowners additional and substantial living space. 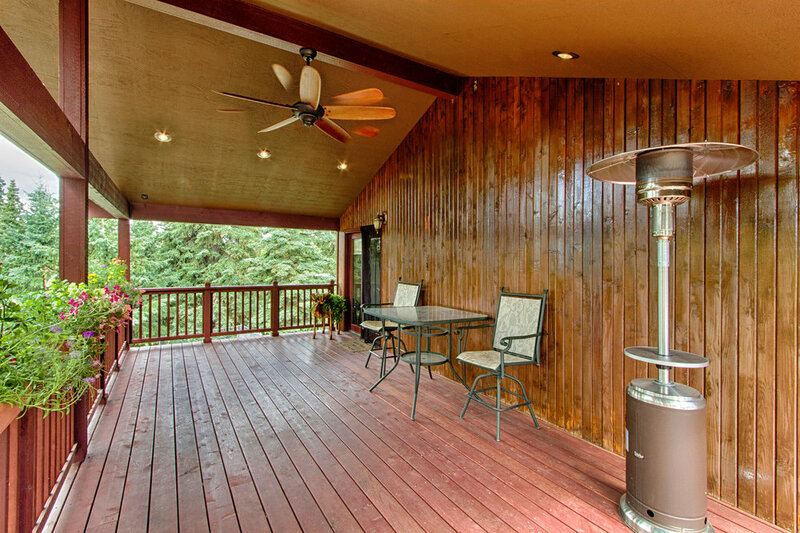 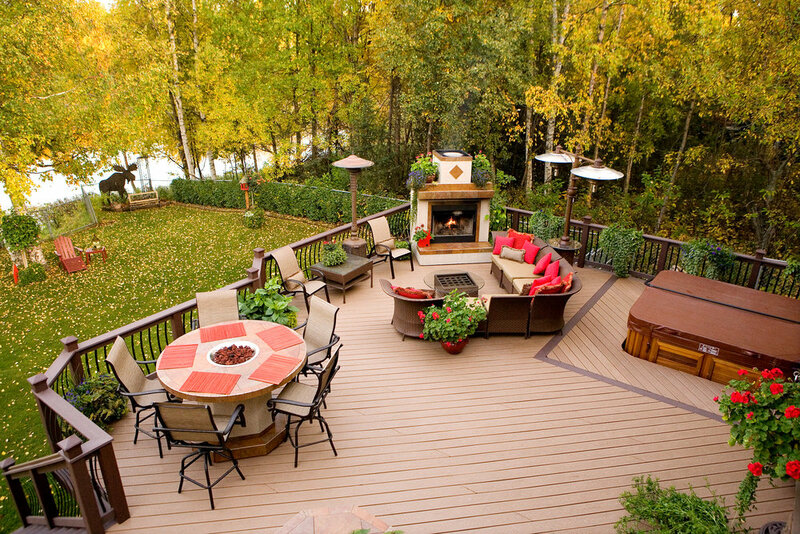 In addition to increasing curb appeal, decks are among the leading improvements that provide financial returns. 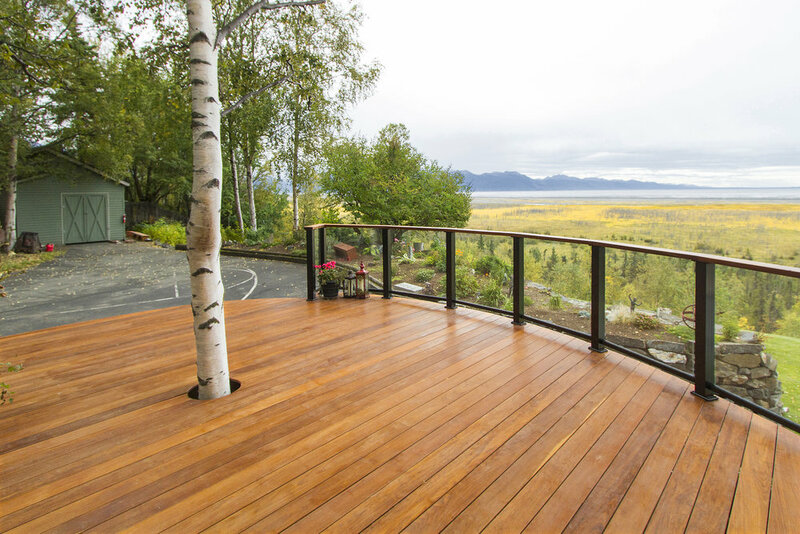 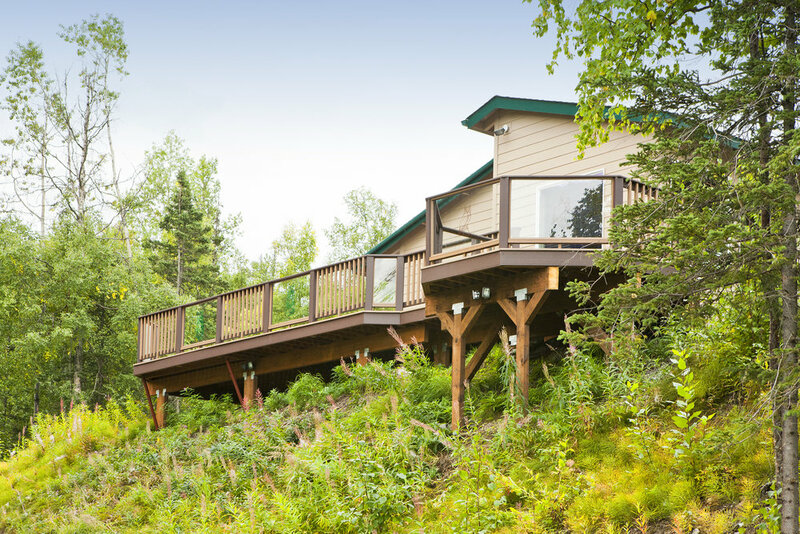 Our custom decks are what established us as a premiere design-build contractor in the Alaskan industry. 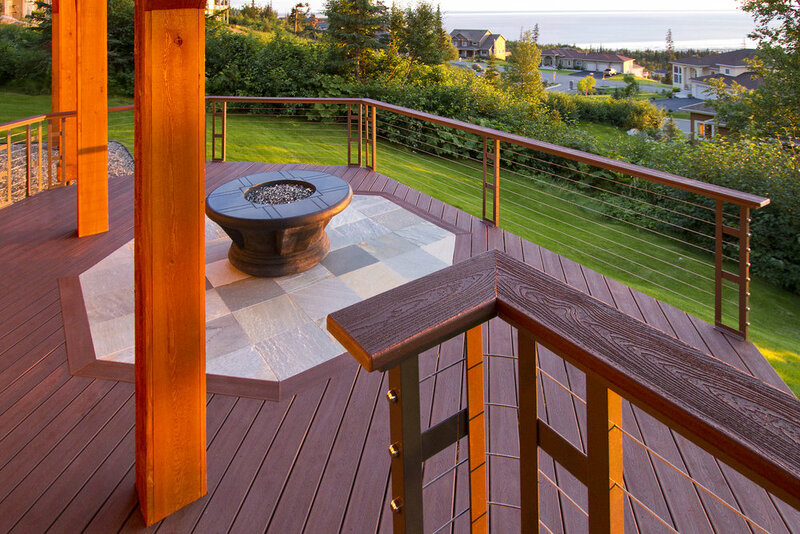 (In addition, we are the largest designer of Trex material in the Northwest.) 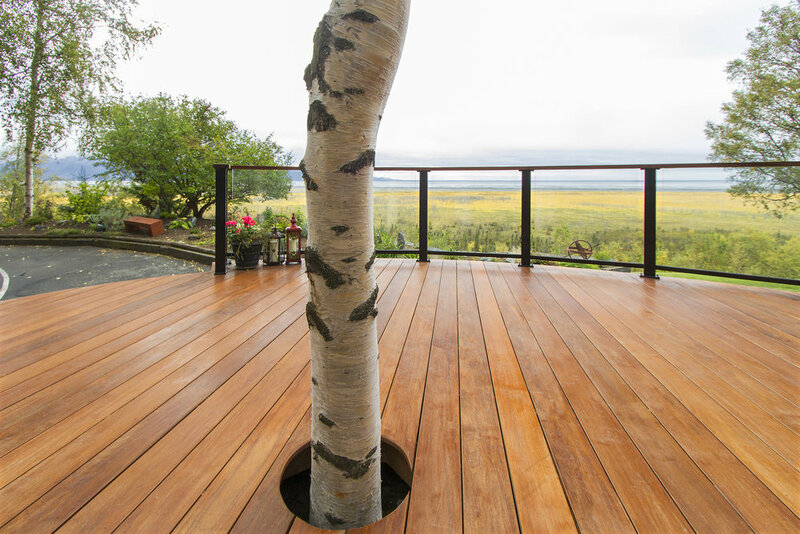 We take care of you from beginning to end: design, details, construction, product, and warranties. 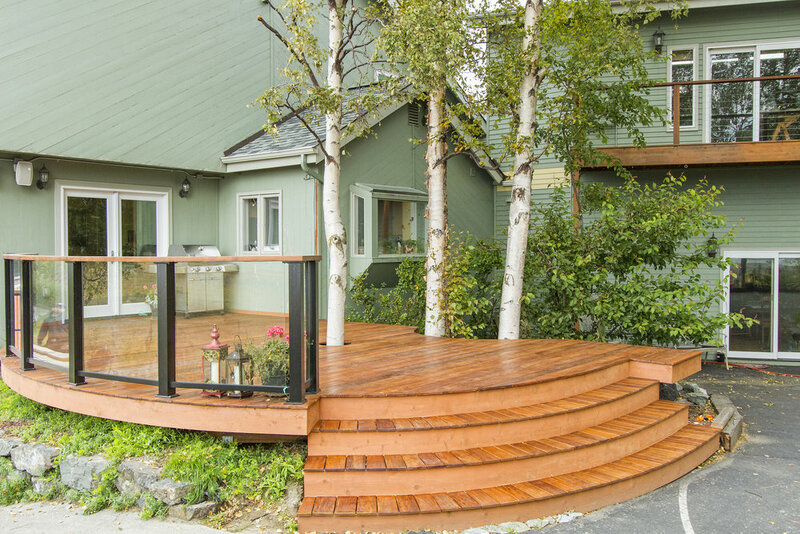 Our estimates are thoroughly crafted proposals and offers menu-styled, itemized pricing to keep you in charge of the direction and design. 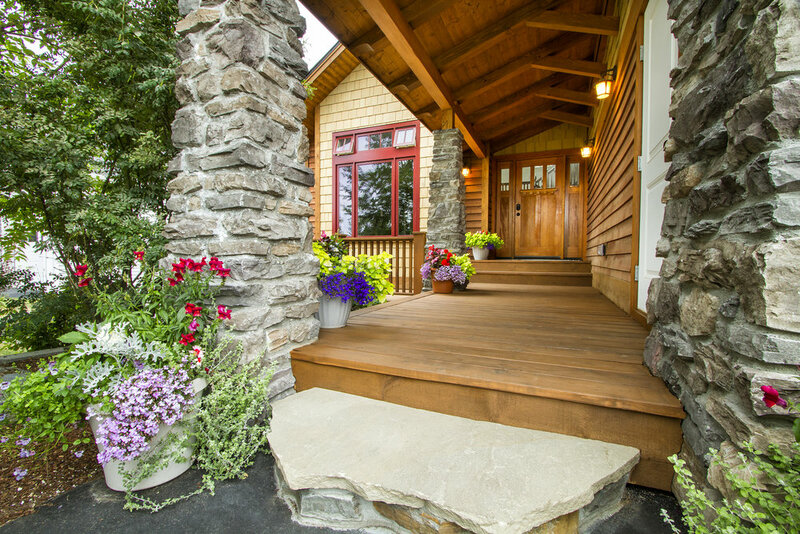 Any construction project is only as good as its foundation. 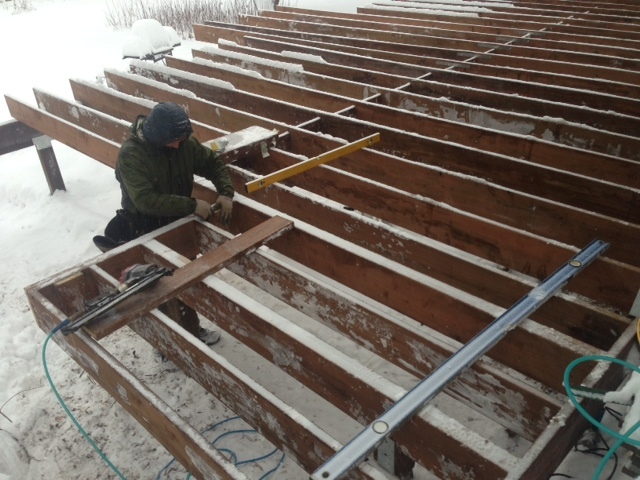 For those who want a unique customized level of DIY, choose the We Frame It, You Finish It option. 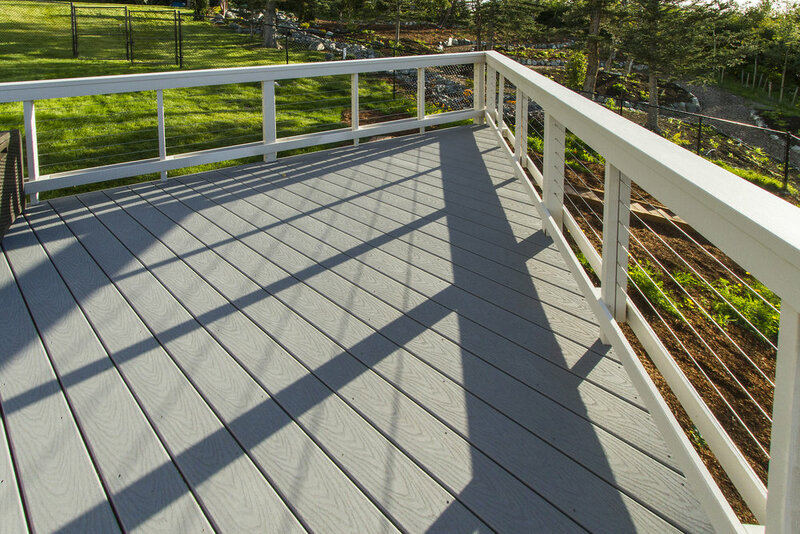 We frame your deck, giving you peace of mind to start your project on solid footing while you complete parts that fit your expertise. 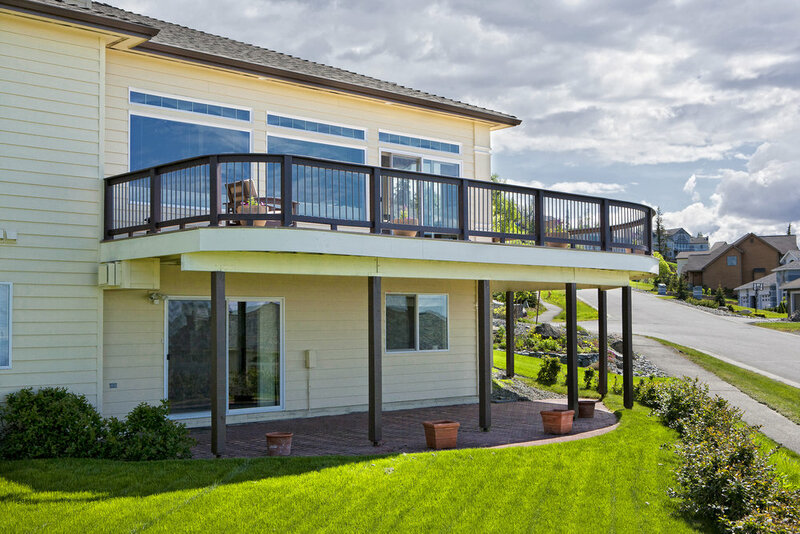 Each bid is a thoroughly crafted proposal, including 2-D or 3-D rendering of your finished project, and offers menu-styled options to keep you in charge of design and see projected costs. 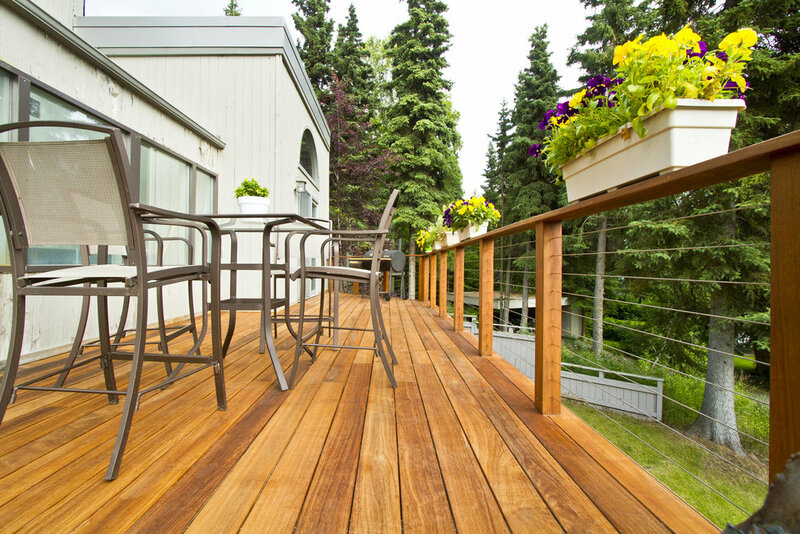 The first place to begin is by getting Ball Park Pricing on your deck project. 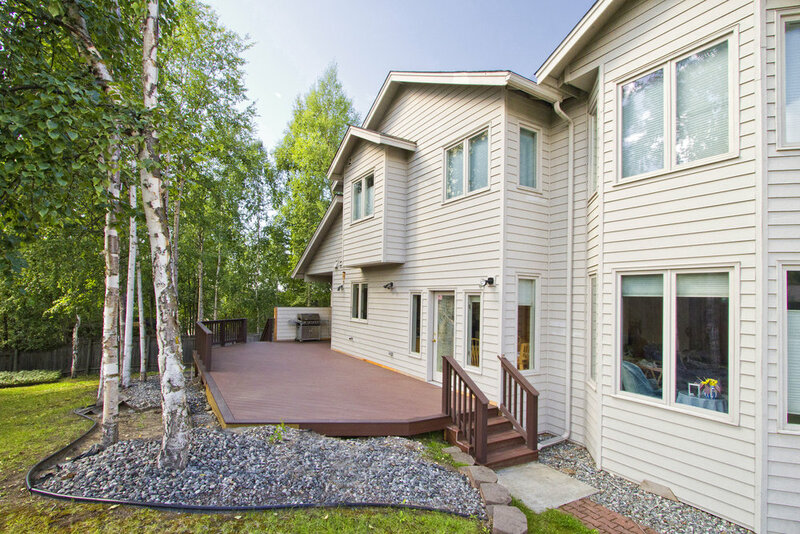 Just give us a call at 907.333.7132, and we can give you an approximate cost in just 5 minutes. 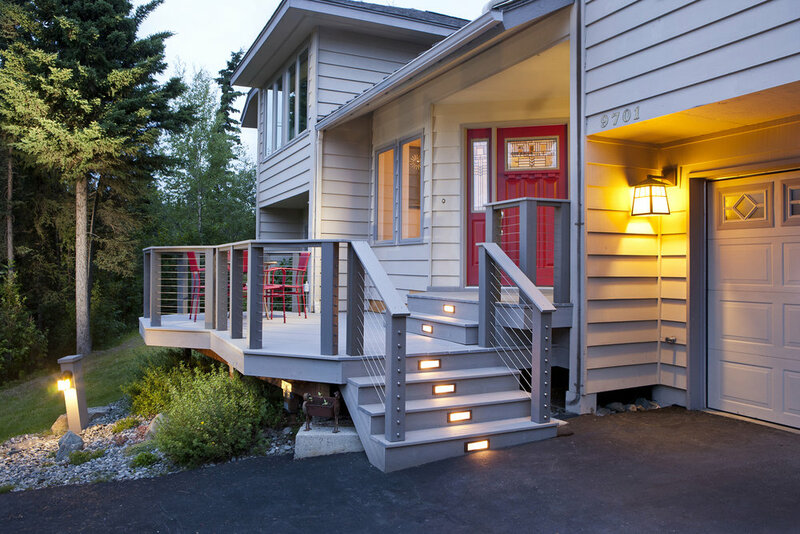 The pricing estimate will be immediately emailed to you. 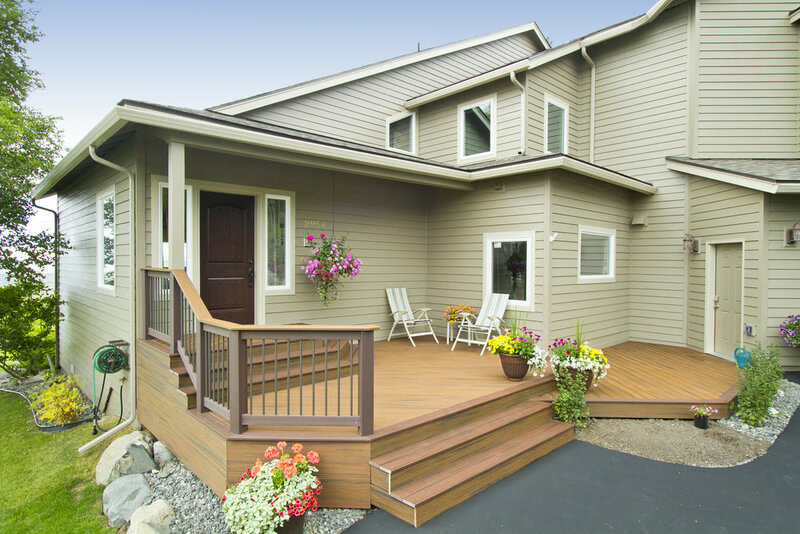 Leave the leg work to us and schedule a professional estimator visit. 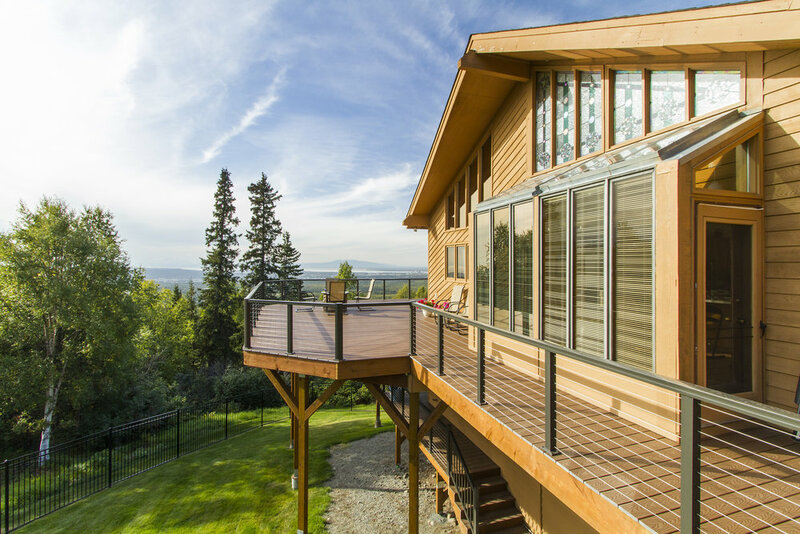 We'll do the measurements on site, discuss the design, include site-specific additions and considerations, and we'll email you a full proposal, including an AutoCAD rendering specific to your project. 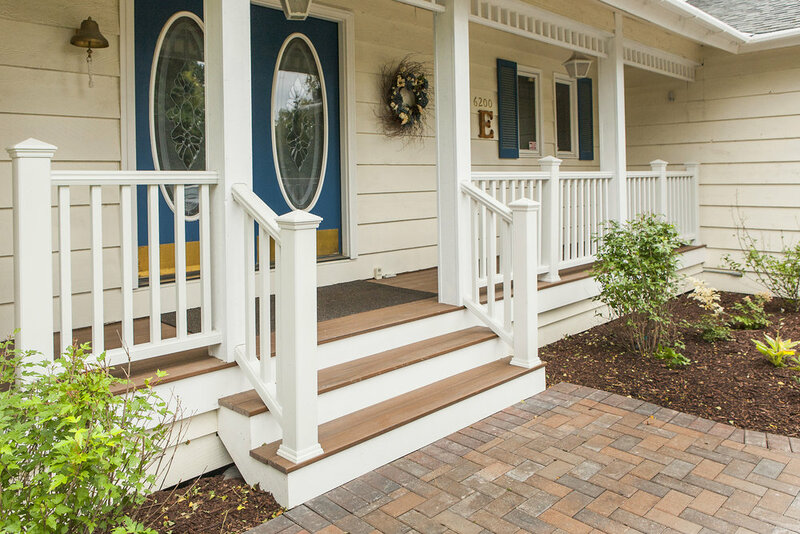 If you choose to continue with us, your $35 is refunded into the total cost of the contract.